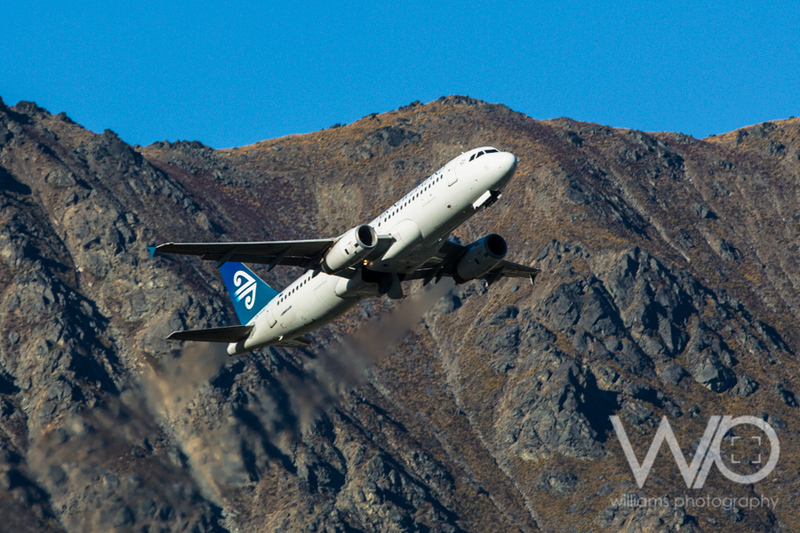 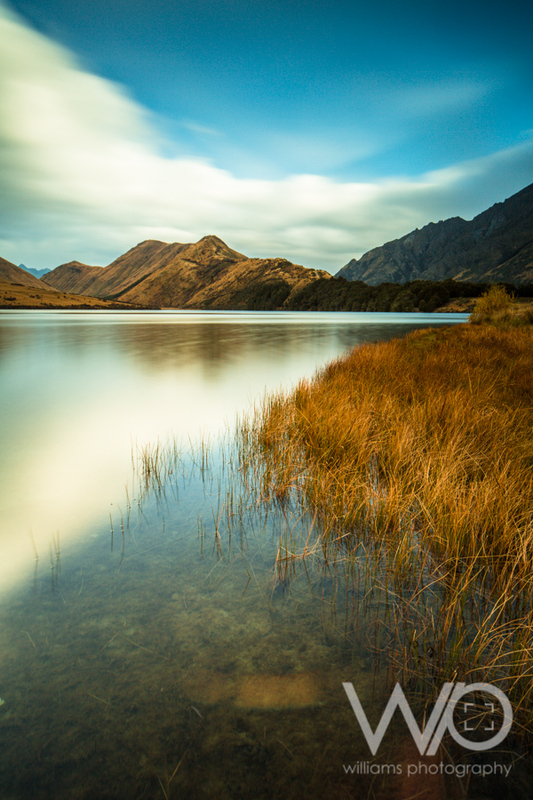 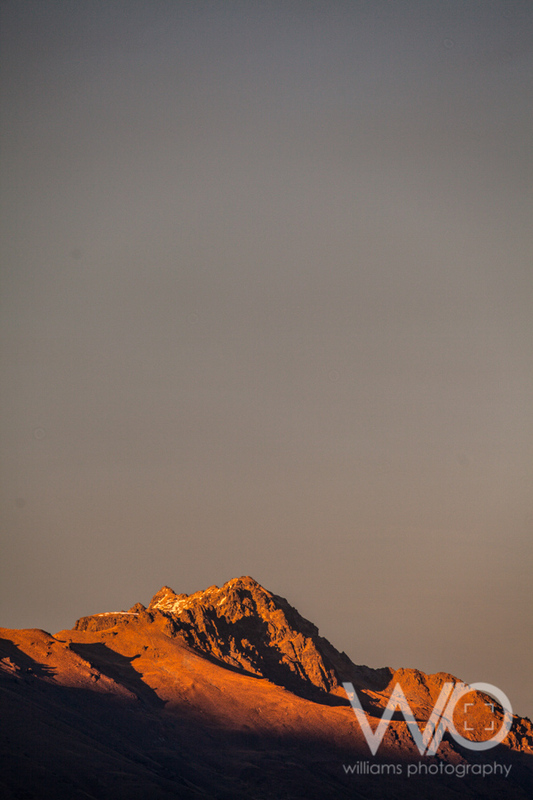 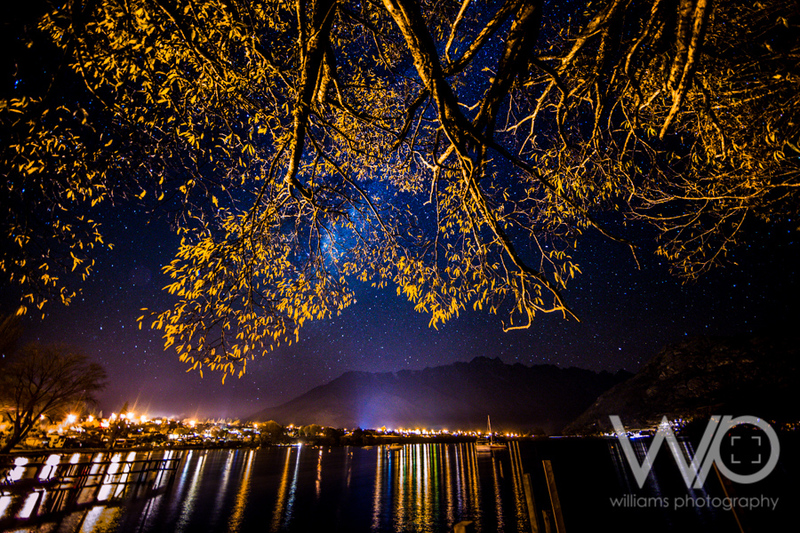 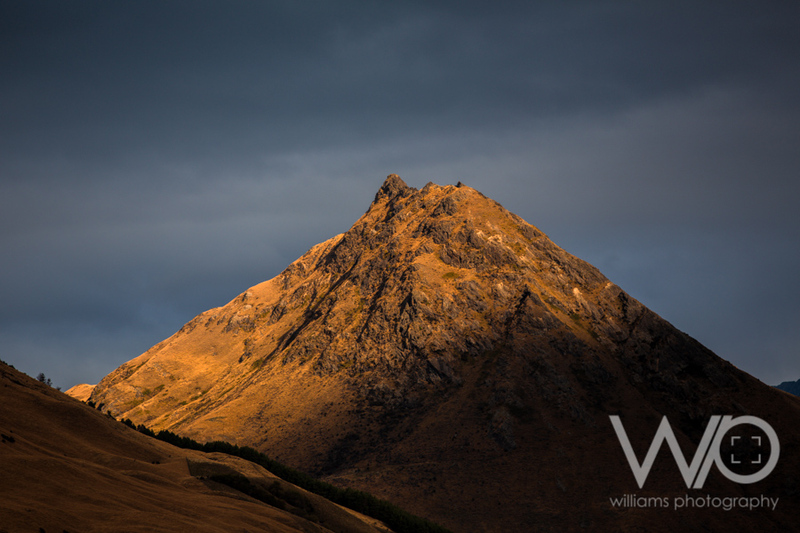 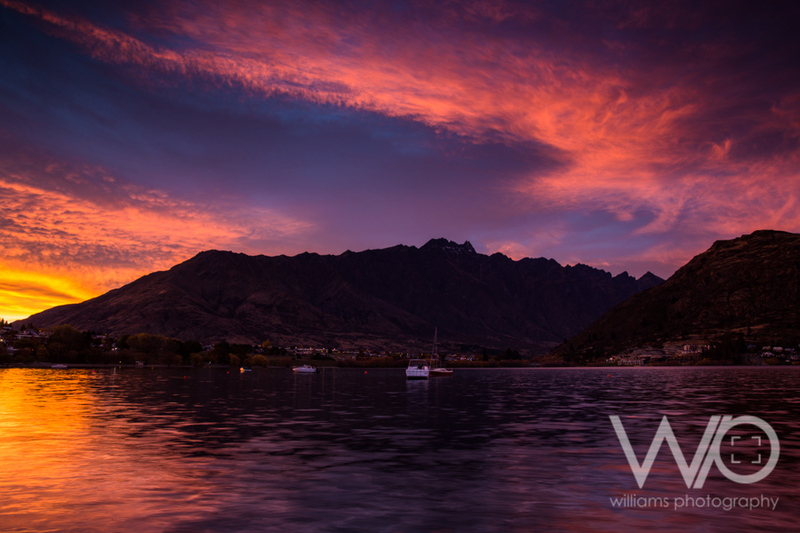 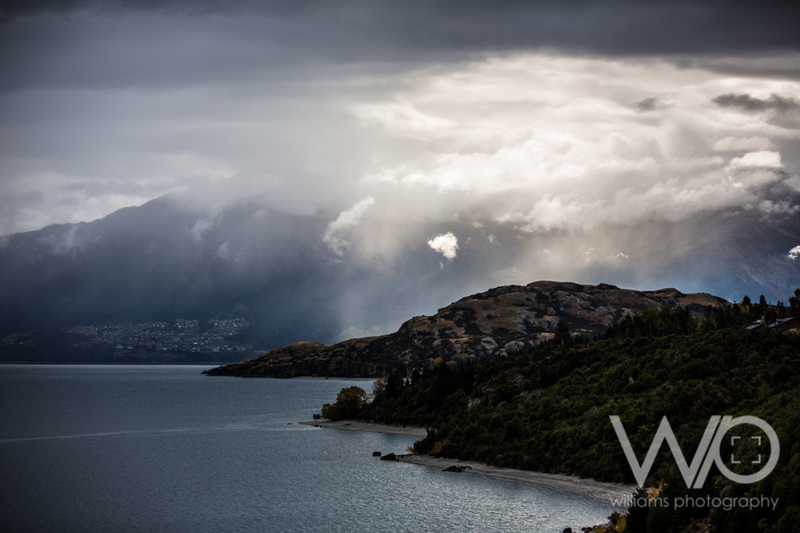 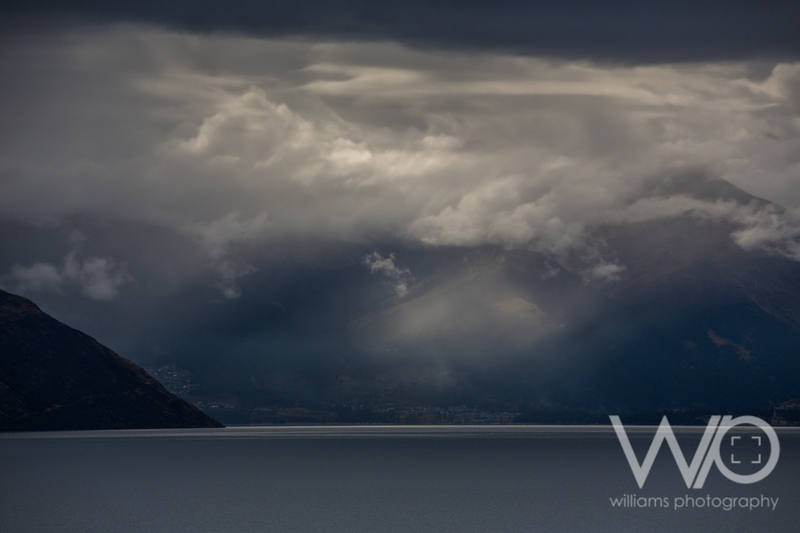 A few more landscape photos from around Queenstown – Lake Wakatipu & Moke Lake. 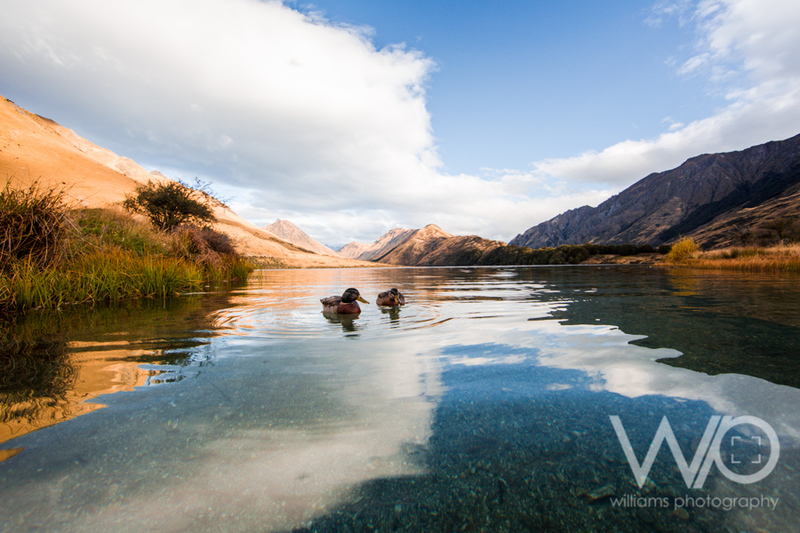 We’ve had the pleasure of hanging out with Olivia & Greg, during some of our recent visits. 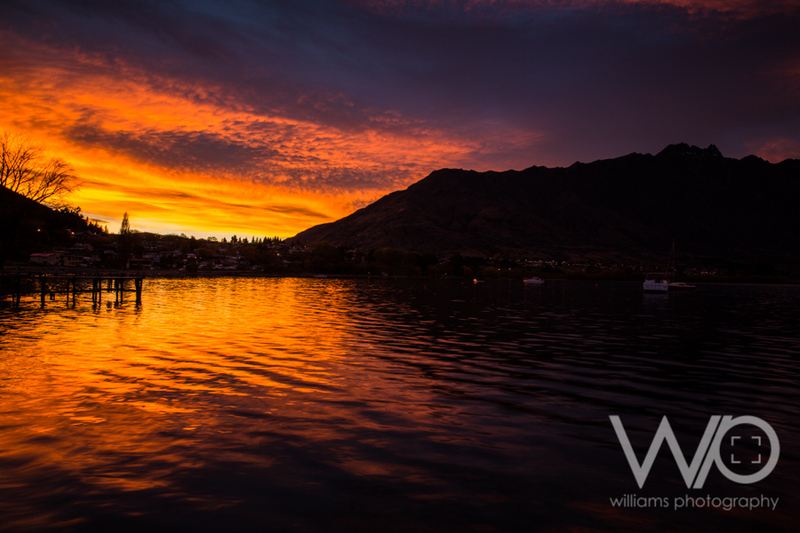 Greg is the manager of Mantra Marina, which we first found through some great reviews on Expedia, and is in a perfect location by the lake edge! 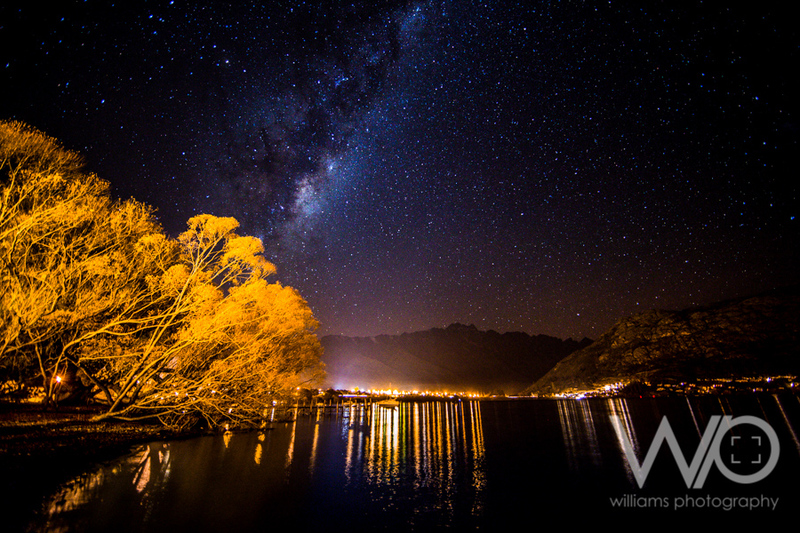 Olivia is into photography, and we captured some star photos, whilst sipping on mulled wine on a cool autumn night. 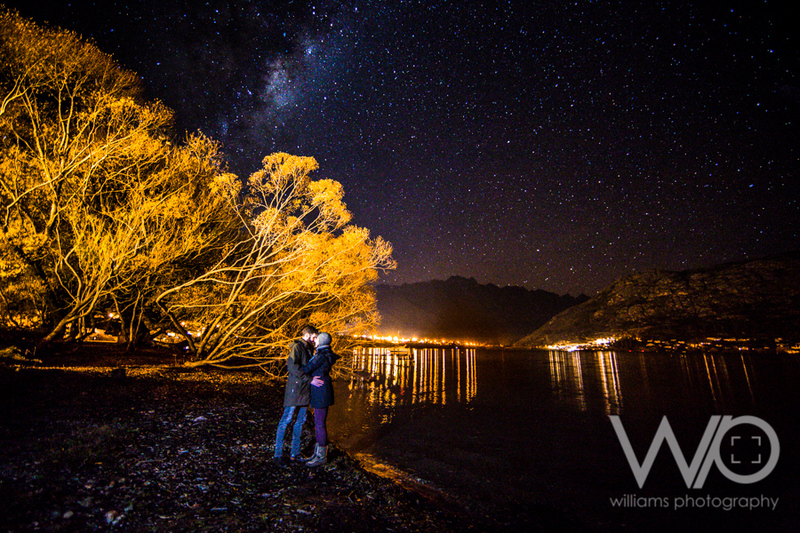 We’re excited to be capturing their wedding in November! 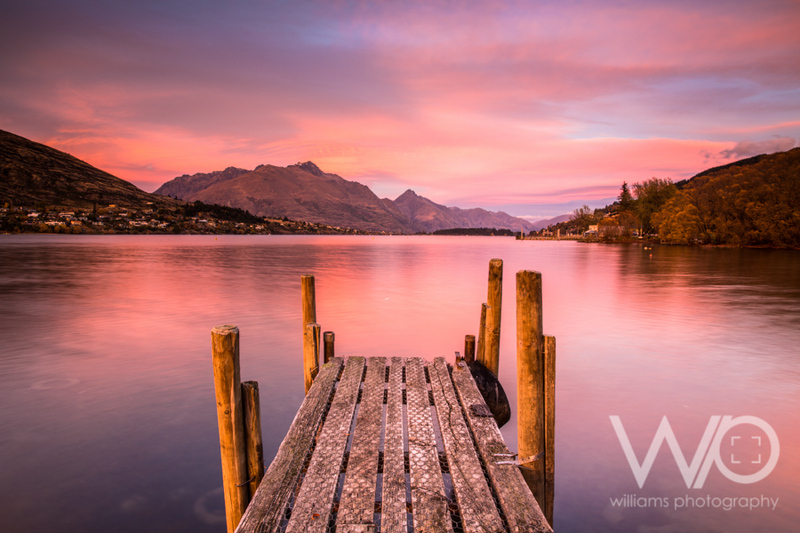 If you loved this post, and want to stay up to date with our photos and sneak peaks, come find us on our Williams Photography Facebook page!